Welcome to Motherhood Month on TalkMum! As Mothering Sunday is upon us, we are dedicating this month to the motherhood, and the millions of mothers who do a brilliant job day in, day out. This month we will talk about everything from advice for new mums, through to how to combat loneliness when you first become a parent. We will also take a look at some of our favourite mother-run small businesses, the ones that make the products everyone wants to open on Mother's Day. But first, to celebrate all the new and expectant mothers in our lives, we’re giving away three months’ supply of either Pregnacare Plus or Pregnacare New Mum to five TalkMum readers. As a mum-to-be, during pregnancy it’s important to help support the growing needs of your baby and body. 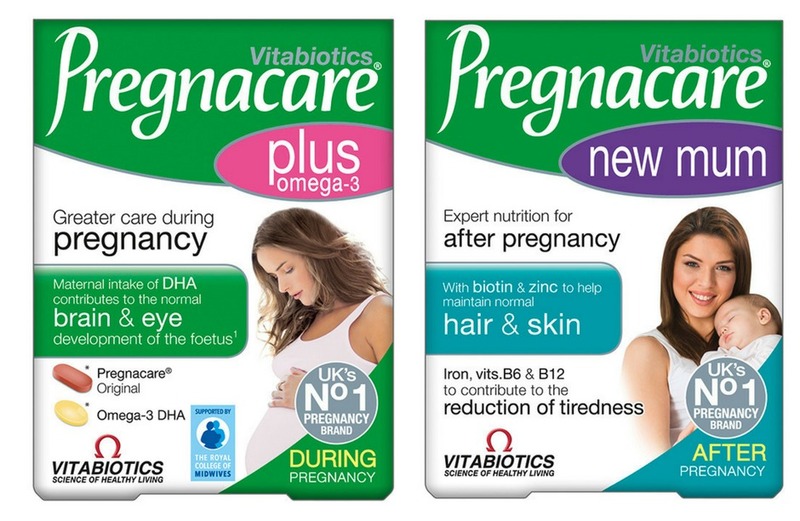 Pregnacare Plus is a dual pack that contains the original fully comprehensive Pregnacare multi-vitamin tablet, which delivers the essential nutrients for pregnancy including the recommended level of folic acid and vitamin D, with an additional Omega-3 capsule to provide DHA, which helps contribute to normal brain and eye development of the foetus. And even as a new mum, it’s important to make sure you focus on yourself too. It’s easy to forget to look after yourself postnatally when all the attention is on your newborn, but it is important to rebuild nutritional stores in your body which have been depleted during pregnancy. Pregnacare New Mum contains vitamins B6 and B12 which contribute to the reduction of tiredness and fatigue, which is important when you’re a sleep-deprived new mum. It also contains biotin which contributes to normal skin & hair. To enter, leave a comment below via the Rafflecopter widget and let us know if you’d prefer Pregnacare Plus or New Mum. For additional entries follow TalkMum on Twitter or visit the TalkMum Facebook page. Winners will be picked at random from all correct entries, and the giveaway will close at 11.59pm on Sunday 1st April.